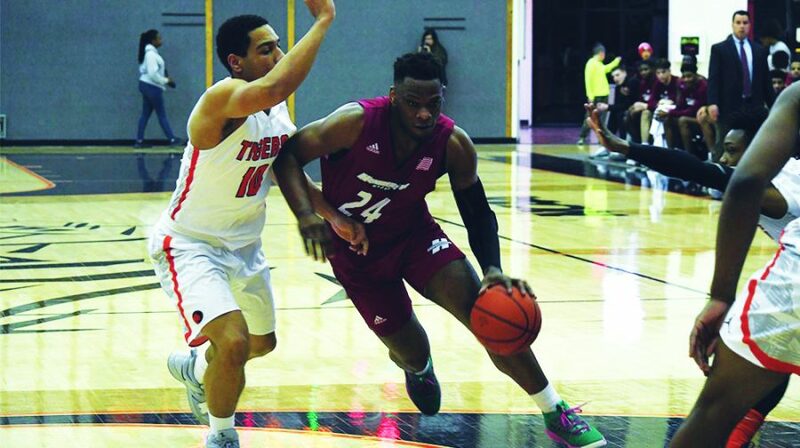 While riding a 4 game winning streak, the Reddies’ Men basketball team met stiff opposition in the Tigers of East Central University. The Reddies went struggled to shoot the ball well, shooting 37% from the field. They shot even worse from behind the arc, an abysmal 6.3%, their lowest of the season. 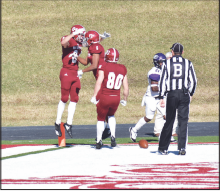 The Reddies were outplayed in almost every facet of the game and it showed on the scoreboard. The Reddies lost by a score of 63-82. They shot 52% from the free-throw line compared to ECU’s 79%. They were also out-rebounded 33-50. Rel Johnson led the team in scoring, he had 16 points on 42% shooting. The loss moved them to 12-6 on the year and 7-5 in conference. With 10 games left in the regular season, the Reddies are now past the half-way mark in conference play. 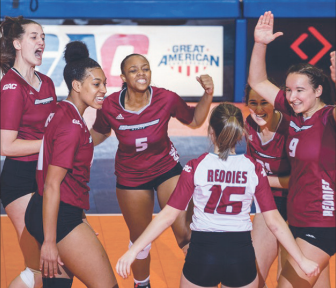 Currently, the Reddies are tied for fifth place in the conference with Southeastern Oklahoma State University but with the league being so tight, they are only 4 games back from first place. So far this season the Reddies are averaging 44% shooting from the floor while allowing their opponents to shoot 41%. They are also allowing their opponents to get an average of 34.9 rebounds a game which led to second-chance points. Johnson leads the team in scoring, he averages 13 points a game. He is followed by Chris Parker who averages 11 points. Up next the Reddies take on Southern Nazarene at Duke Wells Gym on Jan. 31 at 7:30 p.m. The Women’s basketball team also fell in their bout against the Tigers. Their game was tight throughout, but they could not get their shots to fall, shooting 38% from the field. They also struggled to keep possession of the ball, committing 24 turnovers. They were led in points by Hailey Estes, who had 19, and Pink Jones, who had 17, though their efforts weren’t enough they were bright spots in an otherwise disappointing performance. Estes was hot from deep, hitting five 3-points. Turnovers and 10-31 shooting proved to be an obstacle that the Reddies just could not overcome. This loss moved Henderson down to third place in the GAC after previously being tied with ECU. They will return home to take on SNU on Jan. 31, at Wells Gym at 5:30.